With exceptional engineering and meticulously selected top of the line components, Value’s Thermally Broken Aluminum Series T-5000 offers excellent options that will bring an elegant look and comfort to your home for many years to come. 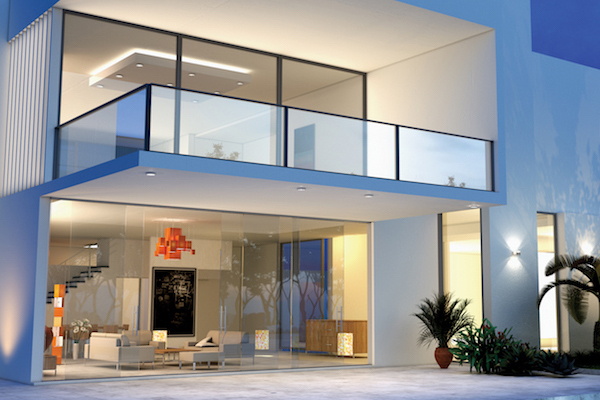 Take a closer look at our Aluminum Series features and benefits for your replacement, remodel or new construction project. Our thermally broken aluminum windows and doors in tandem with dual and triple glaze glass packages deliver outstanding thermal performance and will keep your home cooler in the warm summer months while reducing heating costs in the winter. 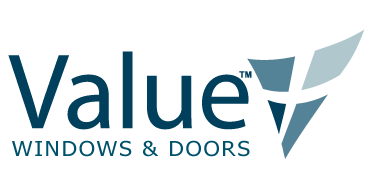 With many window styles to select from and a wide variety of enhancements and glass options, the design possibilities for your project are endless with Value’s Thermally Broken Aluminum Windows Series T-5000. For a unique look our Aluminum windows and doors are available in our standard colors Bronze Anodize, Clear Anodized, other colors maybe available on certain styles. 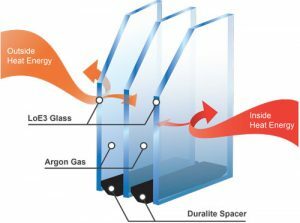 Along with better home insulation, a triple pane window is among the very best choice for an energy efficient home. Stop energy from escaping though inefficient windows. 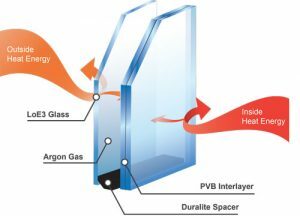 Dual pane glass comes standard in all series and features loE3 glass, clear glass, Argon gas filledc and Duralite or SuperSpacer for thermal performance and energy efficiency.